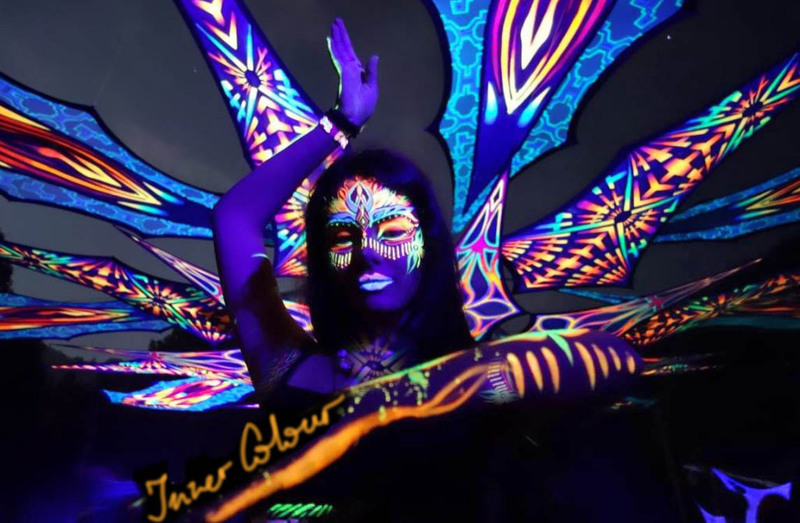 Body Paint: Andra Budaie from Coburg has been declared as 2017 UV Body Paint World Champion which took place in Austria. 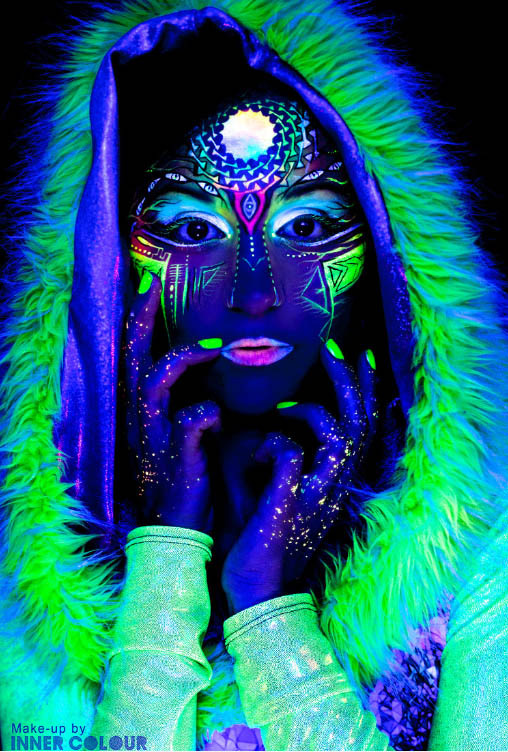 World Body Painting in Austria is one of the largest festivals in the world. 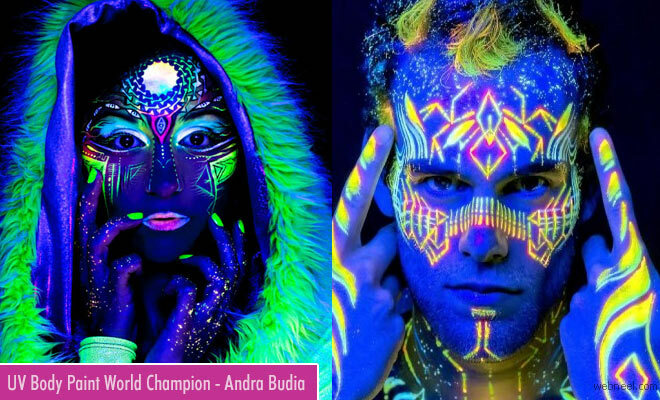 Andra Budaie won the title after competing against more than 50 countries which participated in the annual body paint festival. She was absolutely thrilled about the win and mentioned that "I like the fact each person I paint is so different and because of this, each design is different," she said. "I also adore witnessing the transformation it creates on a deeper level in each person and the confidence and inner beauty that ripples out. It is quite the opposite from normal make-up because it doesn’t conceal but unveils qualities". 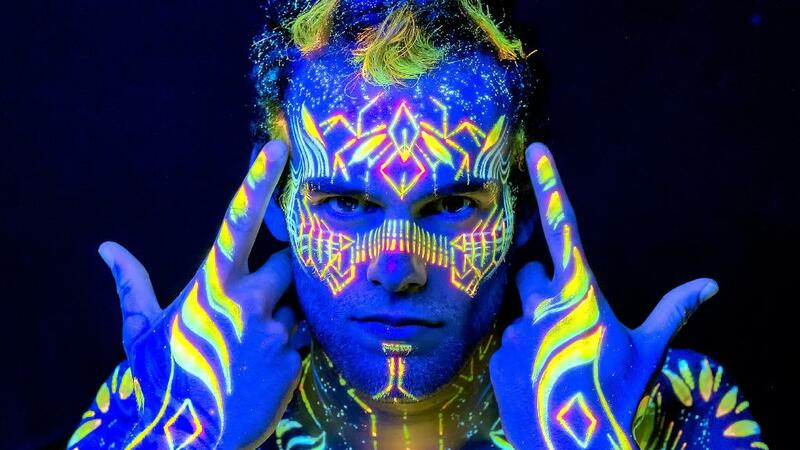 Budaie is a self taught body paint artist. 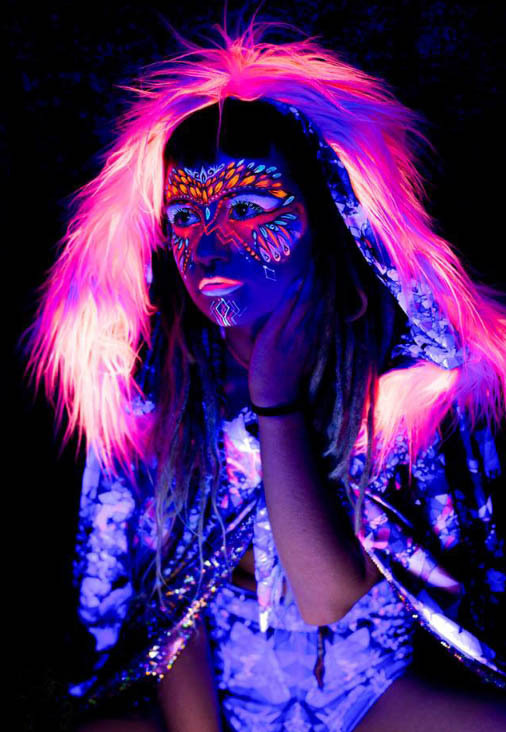 For the Body paint festival, she created a three minute video for her designs and theme was Utopia. She draws inspiration from everything she sees and touches. 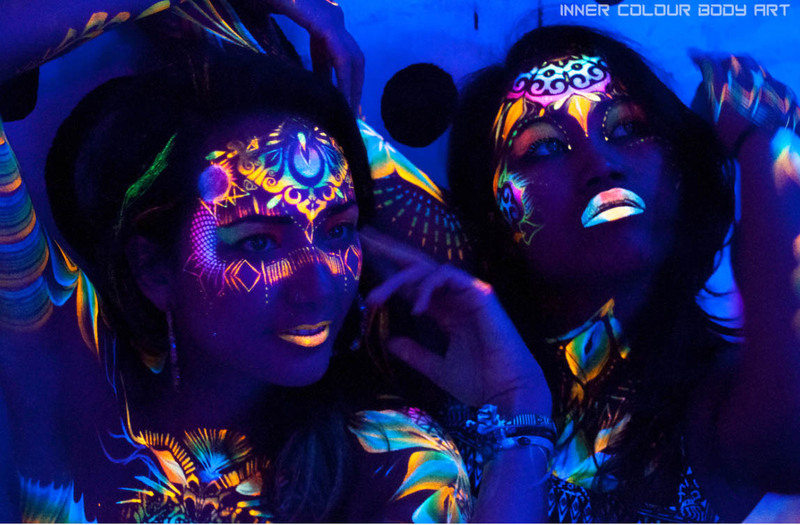 She travels around the world extensively for her company named Inner Colour Body. 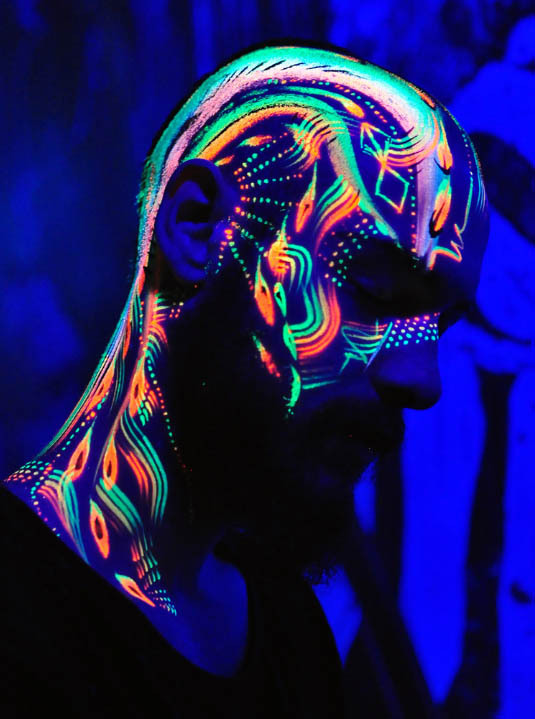 UV Body Painting Artist Andra Budaie stuns world with his latest collections Neel Body Paint: Andra Budaie from Coburg has been declared as 2017 UV Body Paint World Champion which took place in Austria. 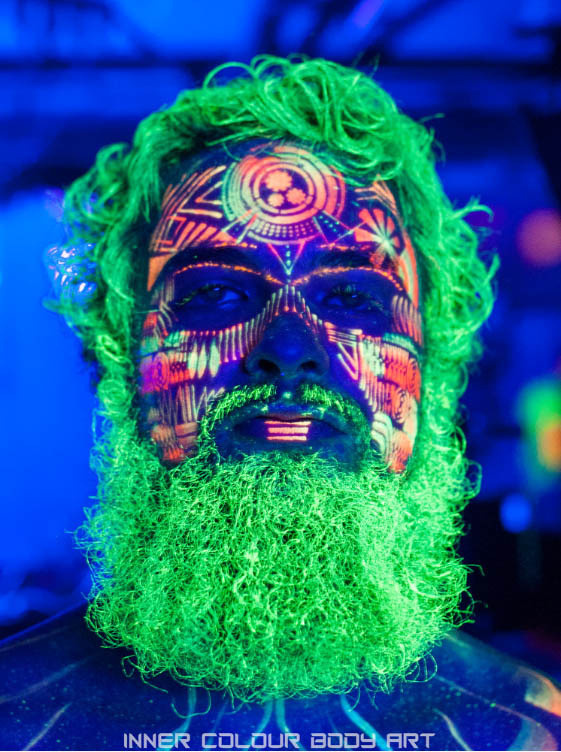 World Body Painting in Austria is one of the largest festivals in the world.